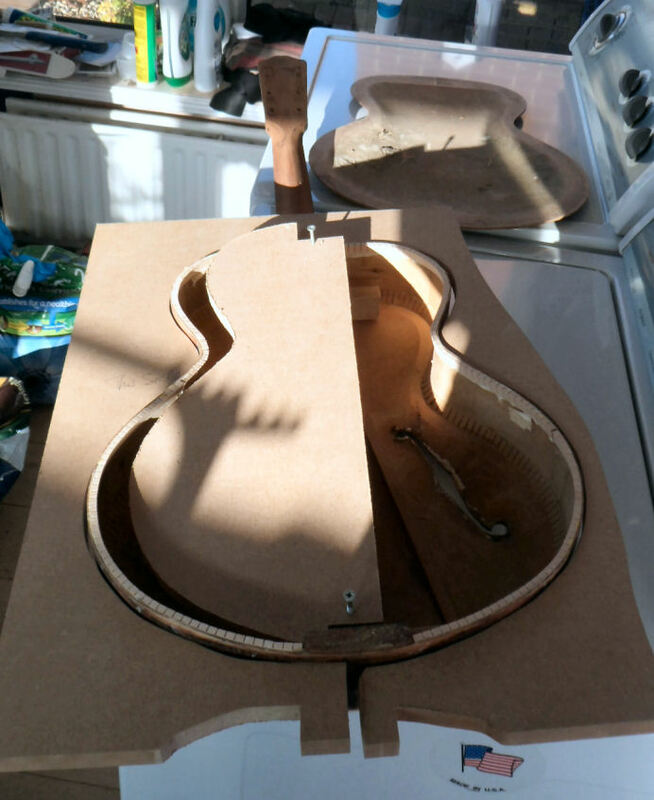 I've been building and repairing guitars for over forty years, first as a hobby and now as a small business, I rarely have more than a handful of projects on the go at any one time and this is how I like to keep it. So if you have a custom guitar build in mind, a restoration or vintage refinish then pick up the phone or email me. I also do the "day to day" stuff that your guitar will sometimes require, refret, set-ups, pickup swaps etc. What I don't do is any large volume, production line like stuff. 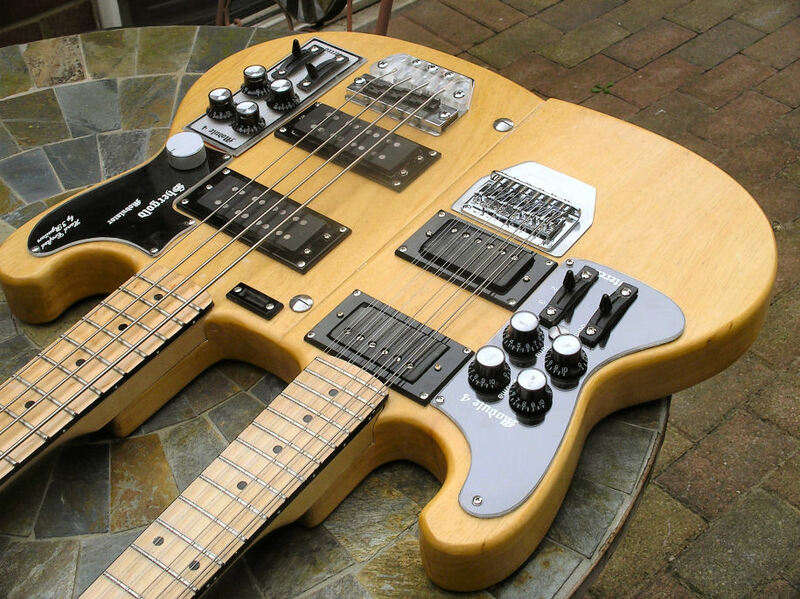 I think you can gather from the web site that I really enjoy a challenge, for example recreating the Shergold Genesis twin necks which required a mass of one off components to be made. 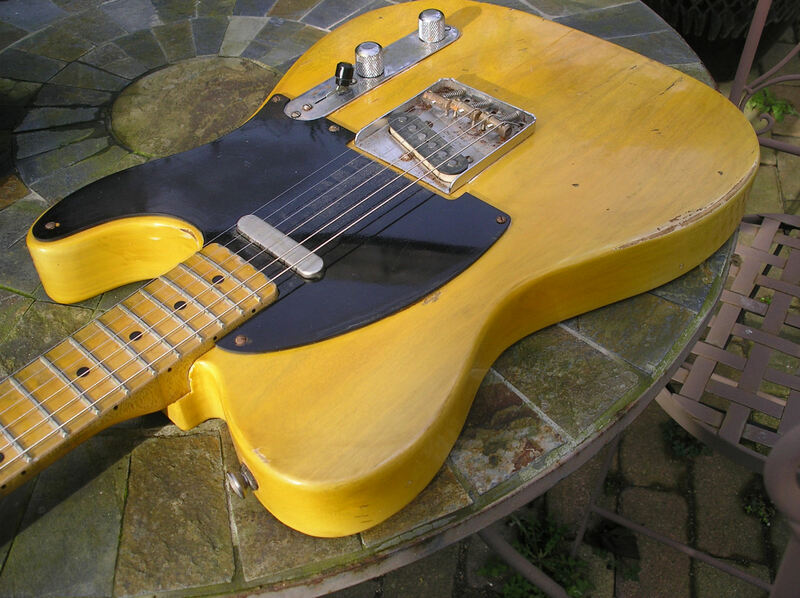 All my relic guitars are built as near as possible to the original specification, for a typical Blackguard telecaster the body will be light weight swamp ash, the neck American maple, vintage construction necks either curved board, slab board or one piece, only genuine manufacturers hardware is used wherever possible. and of course all finishes are in vintage corrected nitro cellulose paint. Since each guitar is hand built specification changes can easily be accommodated, typically a flatter radius fretboard is popular with fatter frets. 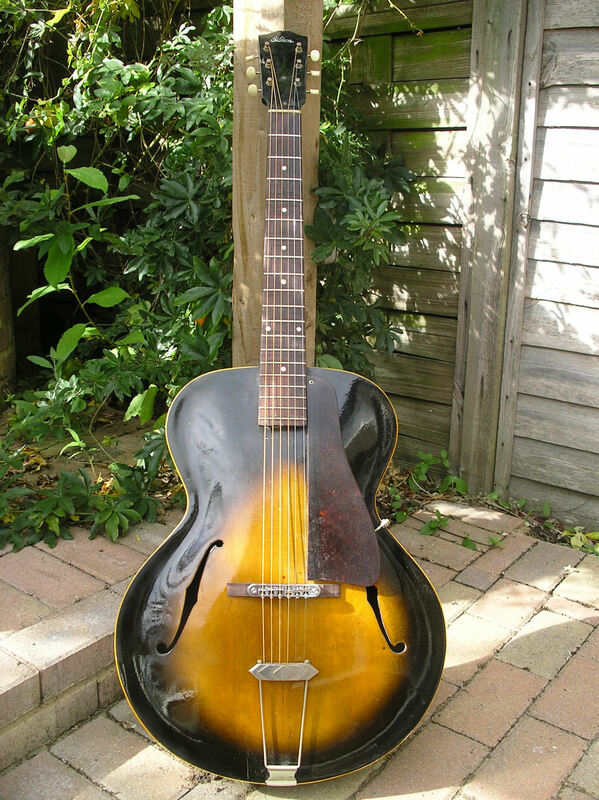 The only thing I request is that you don't ask me to forge a vintage guitar, I will not fake makers markings, date stamps, tooling or manufacture markings. As each guitar is different it is very difficult, I can only give a guideline on price until I receive a fairly accurate specification but prices in the region of £1200-£1500 are usual for a TC/SC type guitar. I'm not going to sit on the fence here; In my view modern finishes especially with twin-pack lacquers are horrible, I often refer to them as "Worthers originals" as they look like they've been dipped in toffee, granted they're perfect but in my view hardly fitting for a musical instrument. 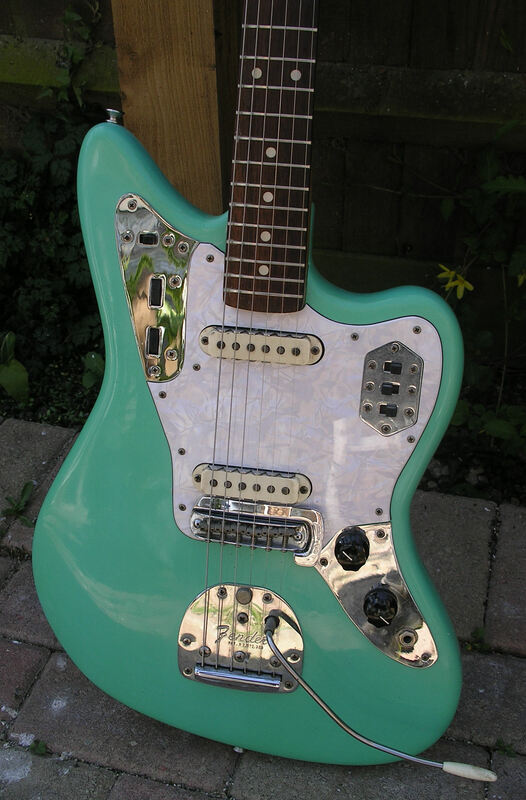 Many musicians already have the guitar that they cherish and although it may not have a great deal of monetary value, to them it is the only guitar that they want although it may not have the look that they want. 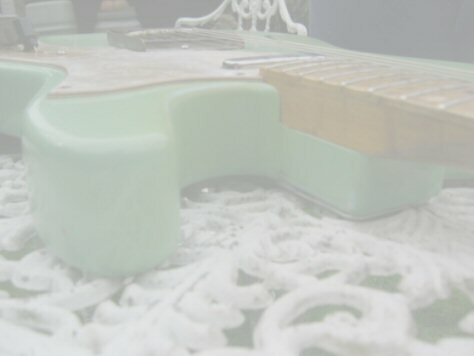 I only use nitro cellulose products to refinish guitars, this is what was used almost exclusively on vintage guitars back in the '50s right up to the late '60s and is still used today on high end guitars. Refinishing a guitar is a very time consuming process, removing the existing finish all the way back to the wood is an exacting process, many of the modern finishes are impervious to chemical paint strippers and it is simply hard work to remove the paint without damaging the guitar. Cellulose paint is solvent based and dries by evaporation so unlike modern paints that set via a chemical reaction cellulose needs to be applied in thin coats with plenty of drying time and plenty of sanding to keep the finish thin, an altogether labour intensive process. I can get most of the vintage colours that were used back in the day and can mix custom colours, the starting price to refinish just a body is £280, this includes stripping back to wood, grain filler (if required) sanding sealer, white primer (if required) colour coat followed by clear lacquer. Custom finishes such as candy apple are more expensive. Probably one of my favourite jobs. My rule of thumb is "less is more" and keep as much of the original guitar intact as you can, sometimes a complete rebuild can't be avoided but if at all possible preserving originality is a priority as once it's gone it can't be replaced. Nothing gets started unless I'm happy that you understand exactly what needs to be done, and nothing leaves my workshop unless I'm happy with what's been done!